A few years ago I went on a extraordinary trip to Haida Gwaii with Maple Leaf Adventures. We were all about living in the moment. 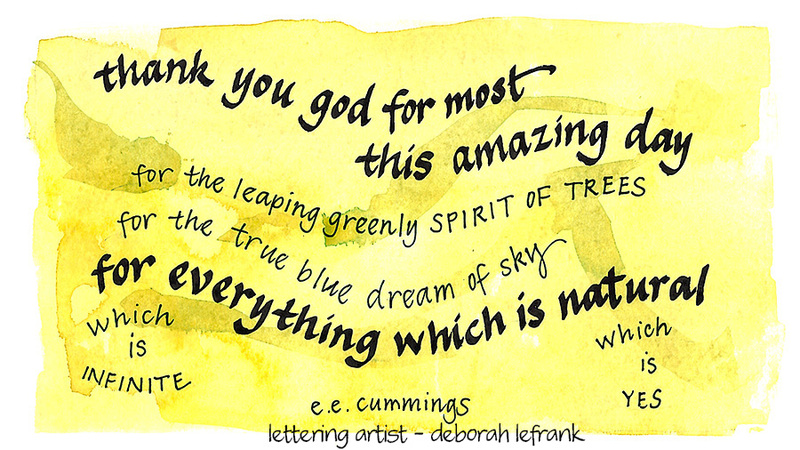 While walking in a dense rainforest, someone in our group recited this beautiful quote by e.e.cummings. It truly was ‘most the amazing day.’ I came across this quote again in an inspiring book I’ve been reading. 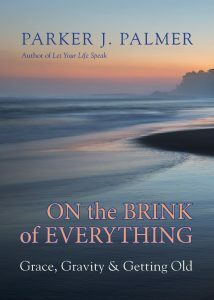 Parker Palmer is a prolific author and this, his tenth book, is my first time reading him. On the Brink of Everything acknowledges the passing of time with humour and insight, with pause and excitement. I aspire to live ‘on the brink of everything’; ready for the next adventure that life is ready to throw at me – good, bad or indifferent. When collecting your memories or those of others you most definitely see the connections. Insights into who you are and how you experienced life in the past, in the present and in the future. At times it can be a complicated process but so worth the journey. Let me know if you are looking for a navigator to take you or someone you love on a trip down the memory river. I will be sharing stories about how and why to collect memories at the Inspired Living Summit here in Victoria on February 9th. I hope to see you there.